Kapa haka groups around New Zealand are preparing for regional festivals this year in the lead-up to next year’s Te Anga Pāua o Aotearoa National Kapa Haka Festival. Run by the IDEA Services arm of IHC, the festival is for people with intellectual disabilities. The inaugural festival was held at the Claudelands Arena in Hamilton in December 2018. It featured about 300 performers from 15 roopu (groups) around New Zealand. Each roopu had a 20-minute set featuring waiata and kapa haka from their hometown. The second festival will be hosted by IDEA Services’ Central Region in 2020. The focus for all the roopu this year is preparing for the three regional festivals. These are in the Northern Region, Te hoenga waka; Central Region, Te ngākataki o ngā kāhui maunga; and Southern Region, Ngā tangata Manawa o te tai-tonga. Taki Peeke is the organiser of Te Anga Pāua o Aotearoa National Kapa Haka Festival. Taki is also the IDEA Services Kaitakawaenga (Senior Māori Advisor), which involves supporting the organisation’s Māori strategy, and providing cultural training to all the staff at IDEA Services, 20 percent of whose clients are Māori. 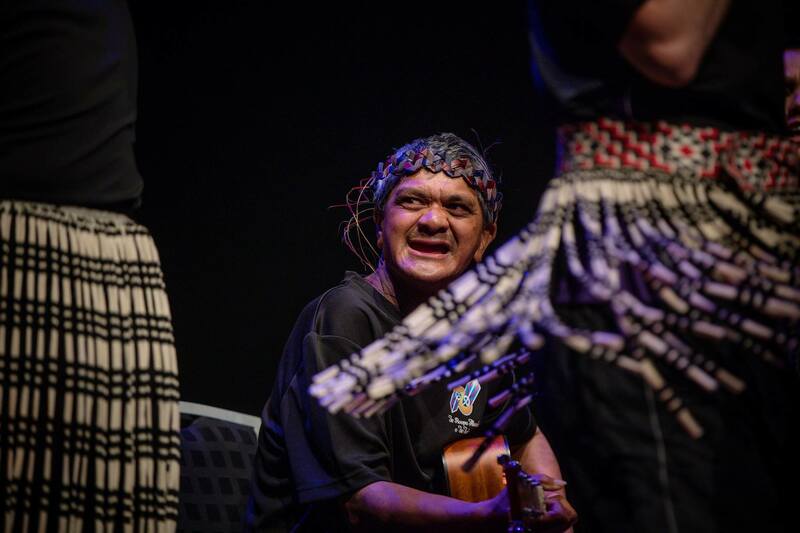 Taki says Te Anga Pāua o Aotearoa National Kapa Haka Festival, which he stresses is not a competition, enables IDEA Services’ clients to participate in kapa haka. “People we support see kapa haka everywhere. Māori Television is saturated with kapa haka, showing every kapa haka regional and national event across New Zealand and Australia. Taki would like to see these groups perform in Te Matatini, the prestigious national kapa haka festival. Last year’s inaugural Te Anga Pāua o Aotearoa National Kapa Haka Festival got under way in early 2017 with regionals. Each group had to perform a minimum of four Items: waiata tira (choral), waiata a ringa (action song), poi and haka. At the national festival, roopu also had to perform a traditional chant or mōteatea. Each region is supported by Te Anga Pāua (IDEA Services’ national advisory group) and its three regional advisory groups to host the regionals. 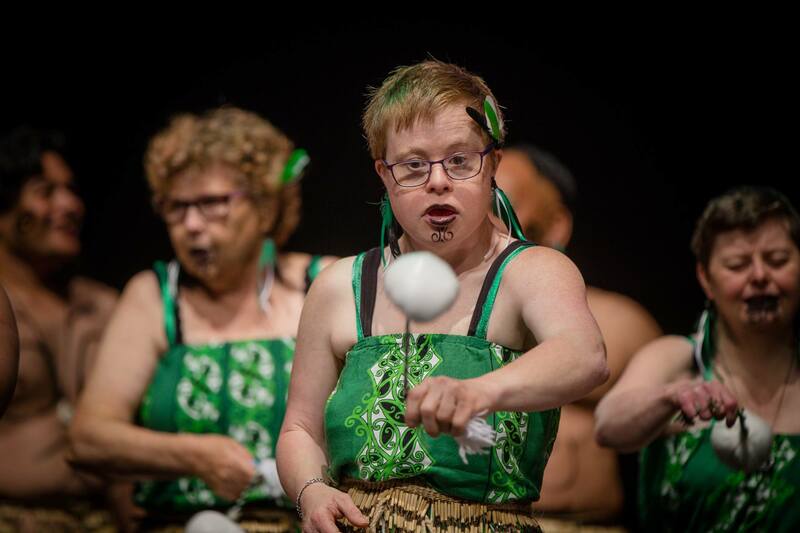 This year’s regionals will also invite other disability support providers to participate as a lead-up to the 2020 Te Anga Pāua National Kapa Festival. Original generation time 1.3825 seconds. Cache Loaded in: 0.0006 seconds.